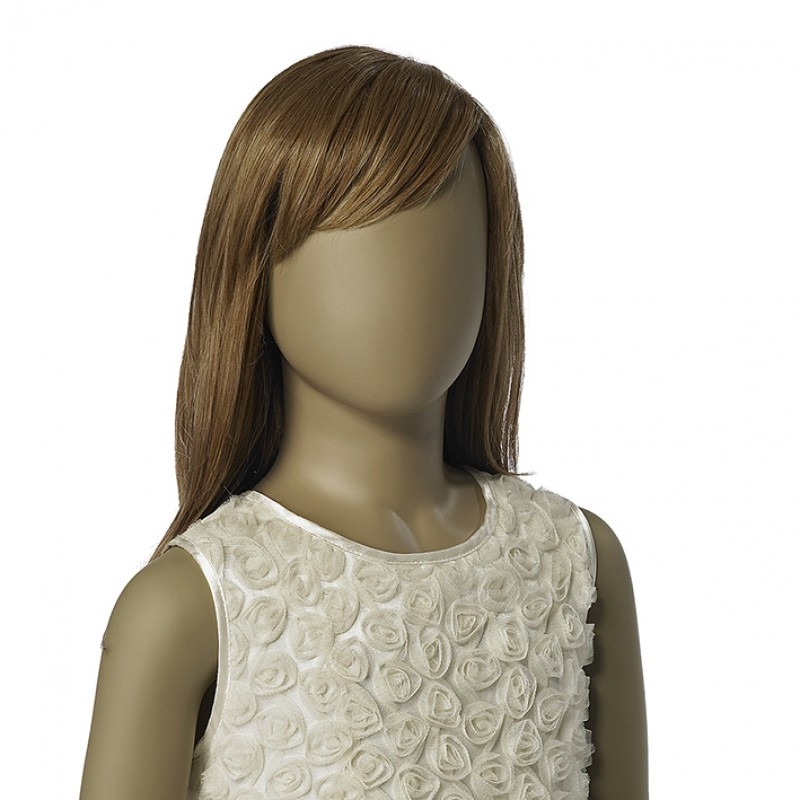 Soft wig from Hindsgaul for child mannequins. 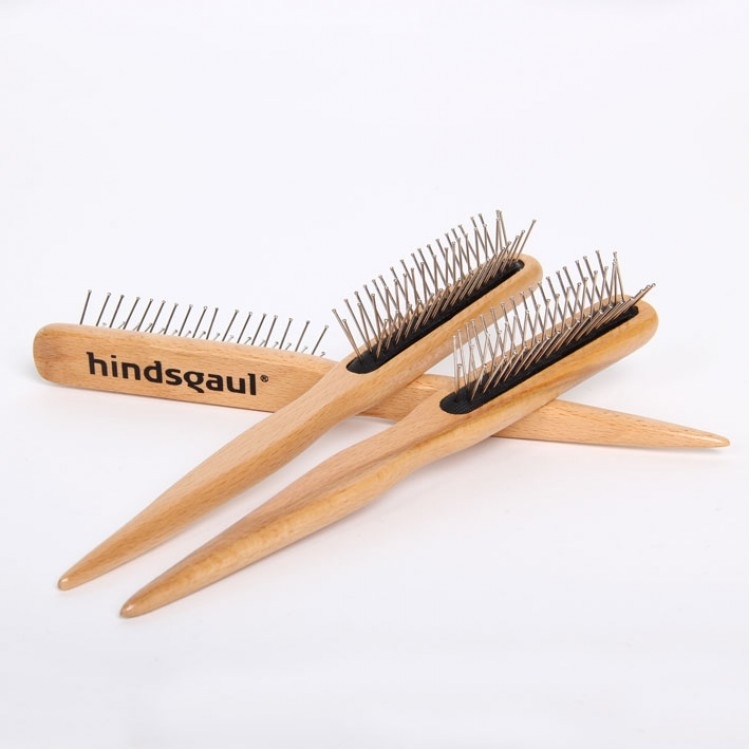 Create a fresh look on your mannequin with a new, handmade mannequin wig designed by Danish hairdressers. Due to the loose mesh it fits both Hindsgaul, Darrol and other child mannequins.